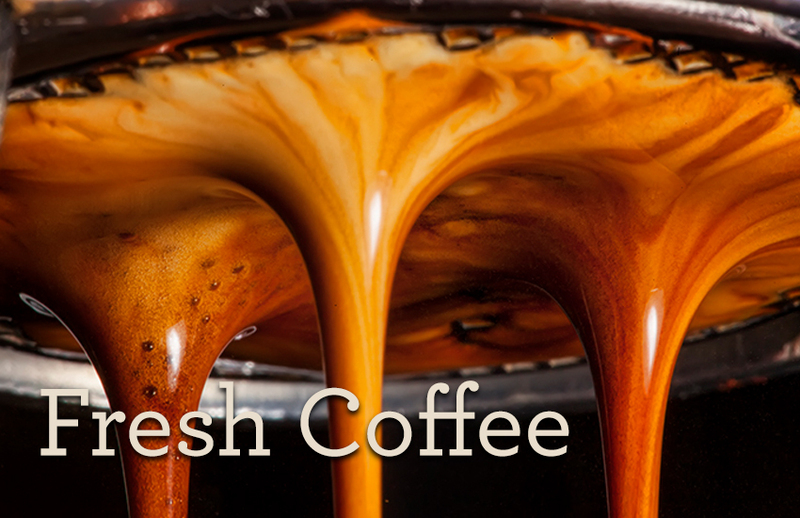 Fresh coffee is delicious, complex, and can be a spectacular sensory experience. Many people mistakenly think that fresh refers to recently brewed. The specialty coffee community agrees that fresh coffee begins with the roast date. If a bag of coffee has no roast date, consider this a warning sign. Quality roasters will include the roast date and some will even include a best used by date. Coffee culture is maturing. In most metropolitan areas customers can find a good selection of local roasters. These micro-roasters are craftsmen who tirelessly work to find the best green coffee from all over the world. Typically, they roast weekly. High quality packaging materials, avoid porous brown paper bags. These are all good signs that your roaster cares. Some companies use a process called nitrogen flushing. This can safely extend the shelf life even longer. A degassing valve is small little valve that you can find on many high end coffee bags. These specially designed “belly button” valves allow carbon dioxide escape from a fresh roast while at the same time protecting the coffee from oxygen which causes it to go stale. This is great because fresh coffee is volatile for the first 72 hours and this packaging method allows for roasters to get the coffee out the door faster and deliver the freshest coffee possible to customers. What the heck is nitrogen flushing? It is a common technique used in the food industry to keep food fresh. Nitrogen is colorless and odorless and makes up over 75% of the earth’s atmosphere. Added to the right kind of packaging, the nitrogen removes the oxygen and keeps the coffee fresh until you open the package. This adds cost to manufacturing and packaging which is passed on to the consumer. Of course, you want your awesome single-origin beans to last until you drink every cup. Here are some guidelines to maximizing freshness. Keep your bag tightly sealed at all times. Never pre-grind. This will drastically increase the oxidation process. Note the smell. You can smell far more things than you can taste. No smell usually means stale beans. Generally, well cared for coffee can last 3-4 weeks after roast.